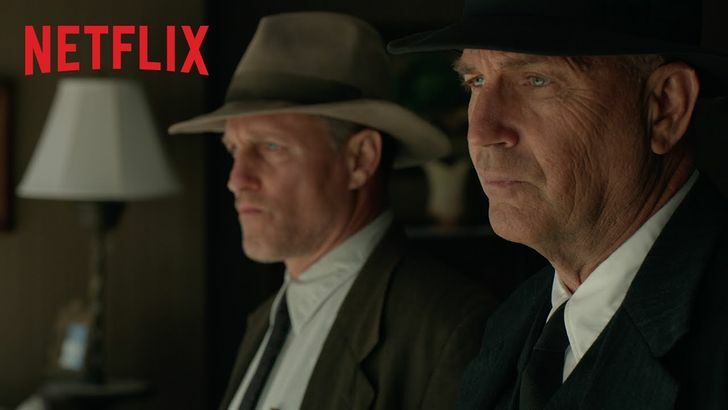 Last night was the world premiere of The Highwaymen at #sxsw. Huge thank you to everyone who had a hand in making this film. We can't wait for you to see it!